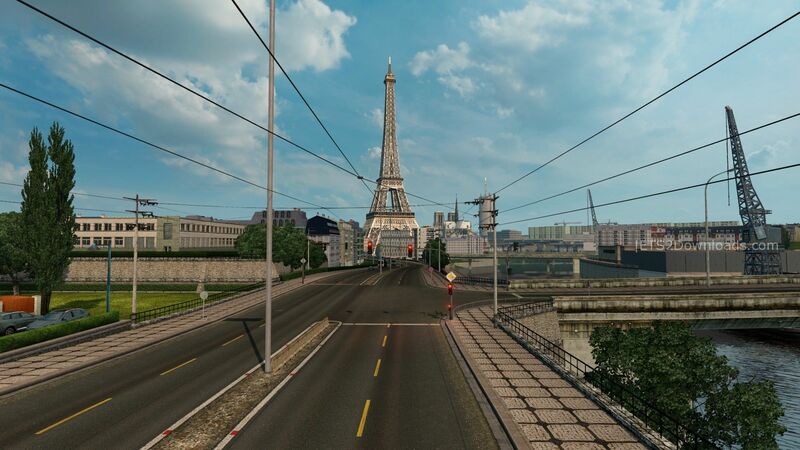 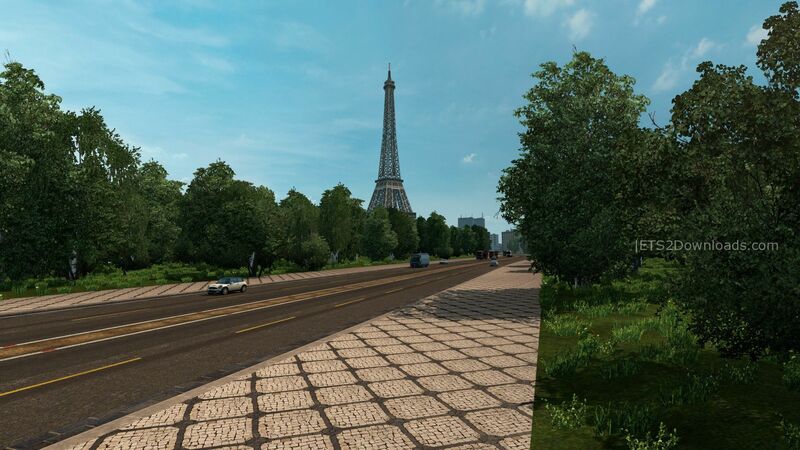 Are you bored with the default Paris? 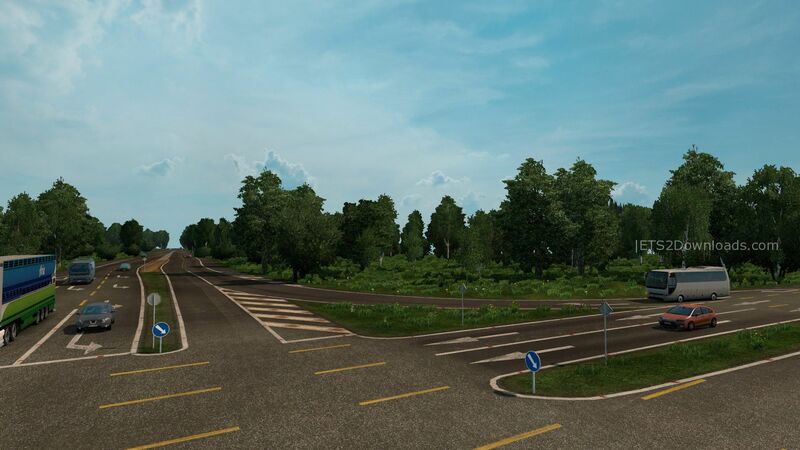 Try this one with new roads and new transport company locations! 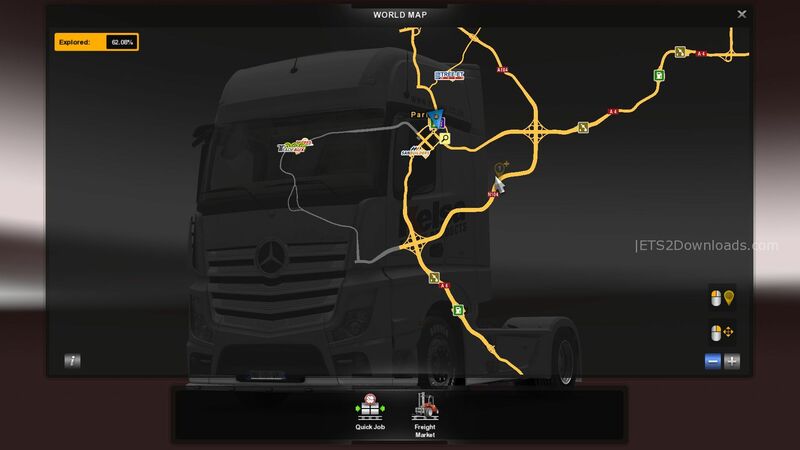 Is this compatible with Promods map ?